Christine Blasey Ford has said in her opening statement she spent the last two weeks having her life picked apart. But, according to a study by the Media Research Center, she’s had far less of this than Brett Kavanaugh. Media Research Center looked at morning and evening news coverage on the big three broadcast TV networks – ABC, CBS and NBC – for the 12 days after her allegations that Kavanaugh held her down and tried to remove her clothes at a house party in suburban Maryland in 1982. It found the three networks devoted 344 minutes of coverage to Ford’s allegations, but only 37 minutes of that time – about 8 percent – was spent on possibly exculpatory information on Kavanaugh. 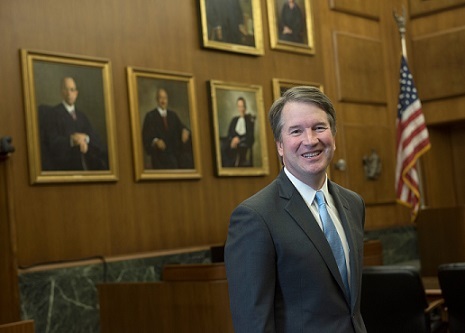 The networks devoted only a combined one minute to Kavanaugh’s flat denials of Ford allegations, the Media Research Center found, although they did devote a combined three minutes to playing clips of Kavanaugh’s interview on Fox News on Monday. 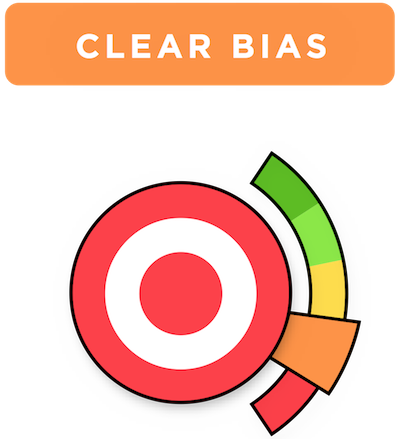 That three minutes boosted total coverage of Kavanaugh’s denials and other potentially exculpatory to 14 minutes – 4 percent of the coverage at that point. According to the study, Kavanaugh’s denials in both the case of Ford and in that of a later accuser, Deborah Ramirez, who claimed the judge exposed himself to her when both were students at Yale, received 14 minutes of coverage, amounting to 4.1 percent of the total. 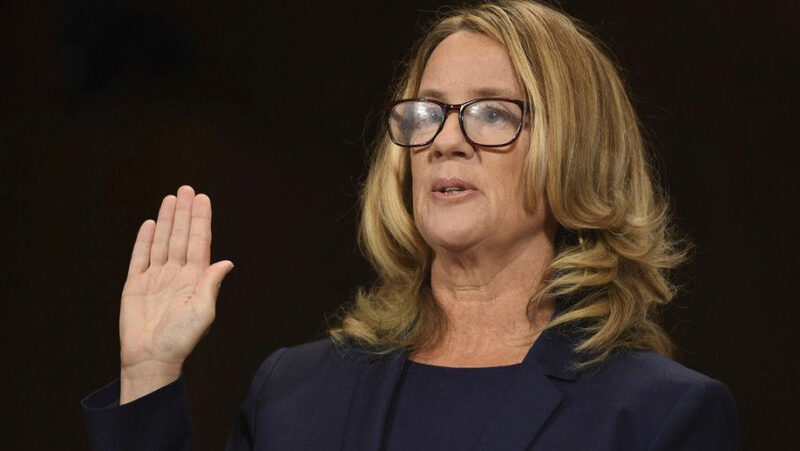 A number of witnesses have not confirmed Ford’s story, including Mark Judge, whom Ford claims participated in the attack, and two other individuals she has said were at the party – Patrick Smyth and Leland Ingham Keyser – have said they could not corroborate her account. This information was covered in a total of five minutes among the three networks – about 1.6 percent of the coverage. According to the Media Research Center, ABC devoted 49 seconds to these statements, CBS 43 seconds and NBC 61 seconds. Smyth was mentioned by name only once, on CBS This Morning, for eight seconds. Keyser’s statement – which said she was best friends with Ford and could not imagine this actually occurring and the two not discussing it – received a total of 26 seconds from ABC and NBC and none from CBS. Collective references to these or other statements that Ford lacked any supporting witnesses received 94 seconds of airtime, according to the study. Two letters of support for Kavanaugh emerged in the days following the accusations becoming public – one from women who knew him in high school and one from people who worked with him a professional capacity. Both vouched for his good character and proper treatment of women. These letters, which involved a total of 75 women, received 21 seconds on the CBS Evening News and 14 on the NBC Nightly News. ABC did not mention it. After National Public Radio revealed Ford’s political leanings – she is a Democrat who attended the Women’s March the day after President Trump was inaugurated, has contributed to Democrats, attended a March for Science in San Francisco that was held to protest Trump administration cuts to research and signed a letter opposing Trump’s economic policies – but the big three networks did little to follow up on that angle. That amounted to 12 seconds of airtime, which was 12 more seconds than ABC or CBS devoted to it. The media was somewhat more skeptical of the claims of Ramirez. 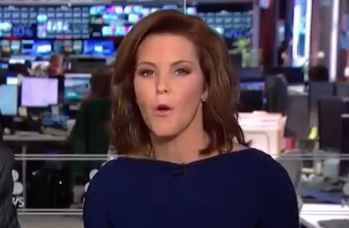 The networks devoted 37 minutes to that, but only 131 seconds to questions about her “memory gaps” with regard to the incident. It also devoted 126 seconds to statements by Kavanaugh’s college friends denying the incident, 58 seconds to her admission there are no eyewitnesses to verify her account and 49 seconds to the fact the New York Times had attempted to corroborate the story itself but had found no witnesses to do so.